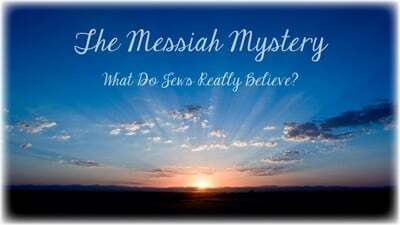 Some 25 students enjoyed the 3-week course, The Messiah Mystery. The riveting course explored the facts and the myths of this foundational idea in Judaism. Join us for the traditional melodious reading of Eicha (Book of Lamentations) on Monday, 8:30 to 9:00 pm. Help pass the time on Tisha B'Av afternoon! 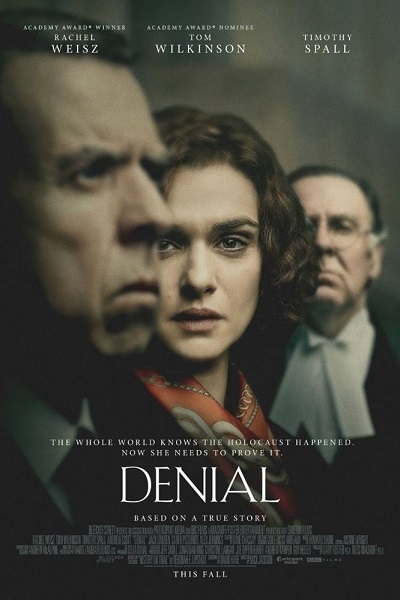 Join us Tuesday at 5:15 pm for the screening of the critically acclaimed film, Denial (see info above). Tuesday at 7:15 pm. Join us for the special Tisha B'Av afternoon service which includes Mincha with Tefillin & a brief Torah reading. Followed by Maariv and light refreshments at the end of the fast. Join us for the 3rd and final lesson to be held this Monday, July 24 at 7:30 pm. What we know about the prophesied wars of Gog and Magog. What are the predictions about when Moshiach will come? We'll review some of the teachings brought in the Zohar and Talmud about the leading up to "the end of days"
What's our part in all of it? And more! There is perhaps no idea more famous and yet more misunderstood than the idea of Messiah and Redemption. What does Torah say about it? Is it literal or metaphor? Is it a person or an era? Join us as we explore primary sources, and separate fact from fantasy, to discover what Judaism really says about this fascinating topic! * Presented in conjunction with the "Three Weeks" period on the Jewish calendar during which we mourn for the destruction of the Holy Temple (Beit Hamikdash) in Jerusalem. Rabbi Avrohom Stolik will deliver a compelling exhibition of archeological data and historical evidence of the Jewish People’s continuous connection to the Jerusalem dating back at to the days of David and Solomon. Lecture: $15 at door, $10 in advance. This Tuesday, July 11, is the 17 Tammuz fast day, on which we refrain from eating and drinking from dawn to nightfall. It also marks the start of a period known as "The Three Weeks." The Fast starts at 5:01 am and ends at 8:51 pm (times local to the Clear Lake Area). We will be concluding the fast day of 17th of Tammuz with a Minyan for Mincha & Maariv (afternoon and evening prayer). If you think you can likely attend, please email or text the rabbi (for Minyan count).